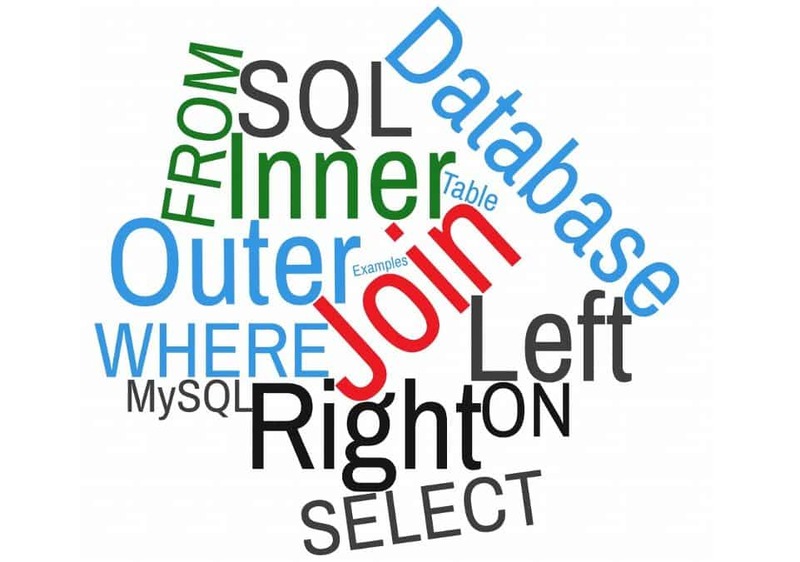 This is the second article from SQL Joins series, you can find the first article here. It talks about the basic concepts of joins and compares between different types of inner and outer joins. If you aren’t familiar with SQL Joins, kindly, read it first. 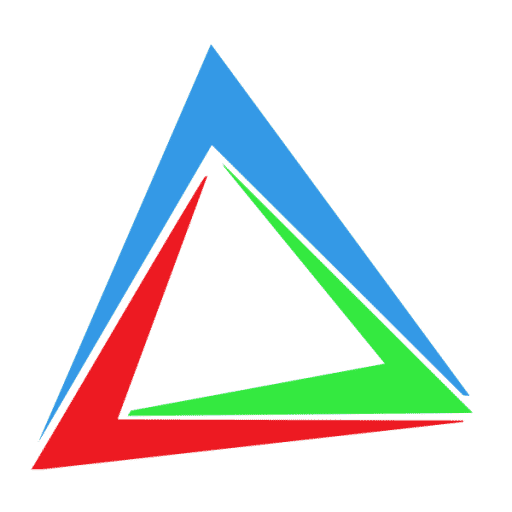 If you are interested in experiment’s technical details, check this repository [Attention: Geek stuff, Open with caution!]. If you are more concerned with the practical parts, you are in the right place. A company is responsible for the system of roads’ tolls throughout a country. 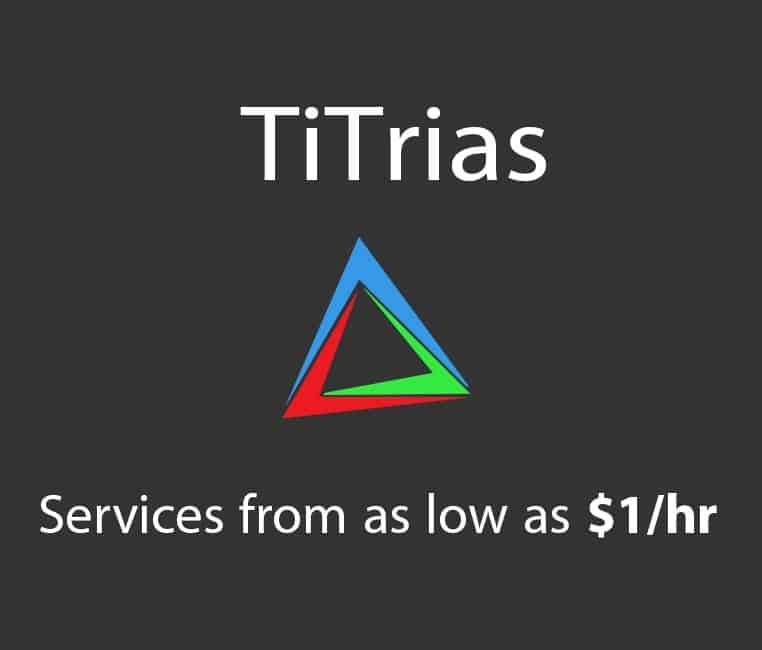 For 20 roads with an average of 250k car everyday, the system saves the details of each car’s passing time, fees, subscription, driver name, responsible employee and so on. What about 6 months? We might be facing a Crisis! It might cause delay in results (Slow queries). After that, some requests suffers from timeout. In other words, results are never received (Queries takes more than timeout). Finally, the server itself might fail to operate any other requests. Yes, as you have read it: You might try to open any page or even another website on the same server to find that it is down!! This happens when RDBMS consumes much more resources (CPU, Memory or IO) than it should. A true nightmare for any IT Company. This might be accepted for very complicated queries, but if your database design is not efficient, that might happen in very simple queries. Complex cases need a database administrator, however, there are some easy tips that can solve this problem or at least limit its happening to much higher data. Can you imagine searching for a phone number written in a book without phone index? Horrible! Database Indexes are used in a similar way. For example, if we want to get employees and related departments, we need to get each DepartmentID number in the Employee Table and search for it in the Department Table. What if department table is very large? We need to read it and search in all of it for each employee!! For a very simple query like this, high computation operations are considered a great failure for any database design and a start for the crisis. Luckily, indexes come to rescue! Indexes improve the performance significantly for both search and join queries as we will show in the practical results, but this comes with a cost of increasing database modification time (inserting, deleting and some updating operations), however, this increase can be negligible in most cases unless these types of operations happen extensively. As a rule of thumb: columns that are commonly used for searching or joining should be indexed in most cases. With indexes on both sides of the join (Primary Key and Foreign Key). With indexes on the Primary Key(s) only. With indexes on the Foreign Key(s) only. Performance might change by changing the machine, operating system, running applications, model of processor, memory and etc. MySQL does some optimizations by default, so the behaviour might change by changing the RDBMS(MySQL) or the storage engine(innoDB). SQL_NO_CACHE: to make sure that MySQL doesn’t save any intermediate results in the cache, otherwise, results won’t be valid, however, it doesn’t have any effect on the results of the query. Never use it in production. In this experiment, we take inner join between 3 tables Employee, Department, EmployeeBonus. Query is written in two ways: (1)using the join condition inside where part of the statement. (2) using Inner Join. Inner Join (V2) is slightly better than Where (V1). This might indicate that MySQL could use better optimization technique(s) in the case of Inner Join. [Note: other RDMBS can have the same performance for the two cases]. 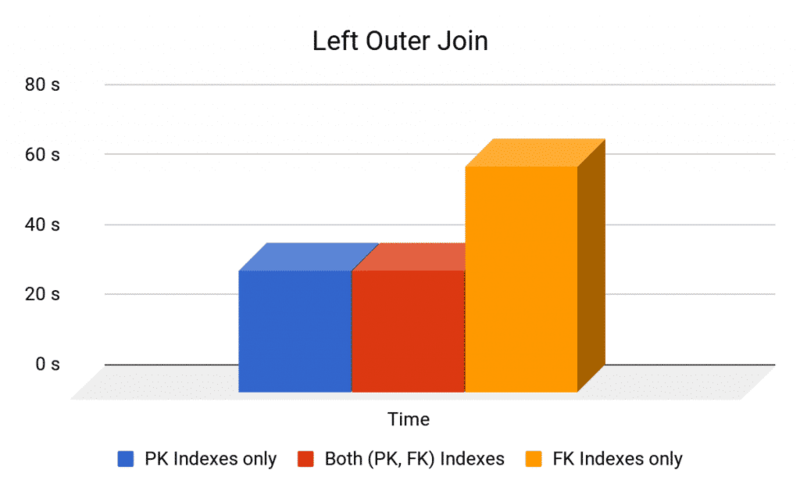 Having indexes on both sides of the join has the best performance. 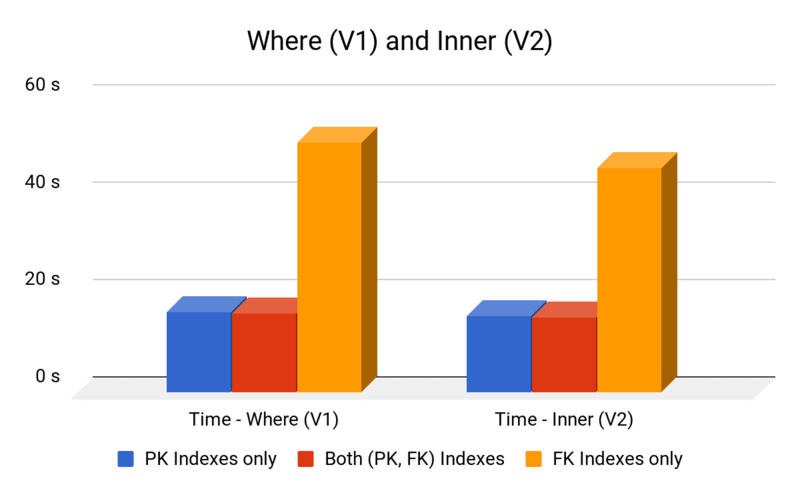 Primary Keys’ indexes is more important than foreign keys’ indexes for inner joins, but any of them improves the performance dramatically. Removing indexes causes the performance to degrade significantly. In this experiment, we make left outer join between Employee and Department. In this experiment, we make right outer join between Department and Employee. Unlike Inner joins where only common rows are retrieved, In any Outer Join, there are Main Table from which all the rows are retrieved and a Related-Only Table from which only rows related to Main Table are needed. So, the only index that matter is the one in the Related-Only Table because it is the one that we will search in. In experiment 2, All employees from Employee table(Main Table) are retrieved, but only related rows from Department (Related-Only Table) are needed, therefore, ID in the Department table is the important one. As, for each employee, we want to search for the related department, in other words, we need a quick way to search among all departments (Simply: an index). In experiment 3, All departments of Department table (Main Table), but only related rows from Employee (Related-Only Table) are needed, therefore, DepartmentID in the Employee table is the important one, As, for each department, we want to search for all related. In the next article, we discuss understanding of queries and the steps of execution and how to deal with slow queries on production environment from a PRACTICAL point of view with real scenarios and use-cases. SQL Joins – Part 2: Performance Tips and Tricks & Benchmark was last modified: January 2nd, 2019 by Youssef S. G.